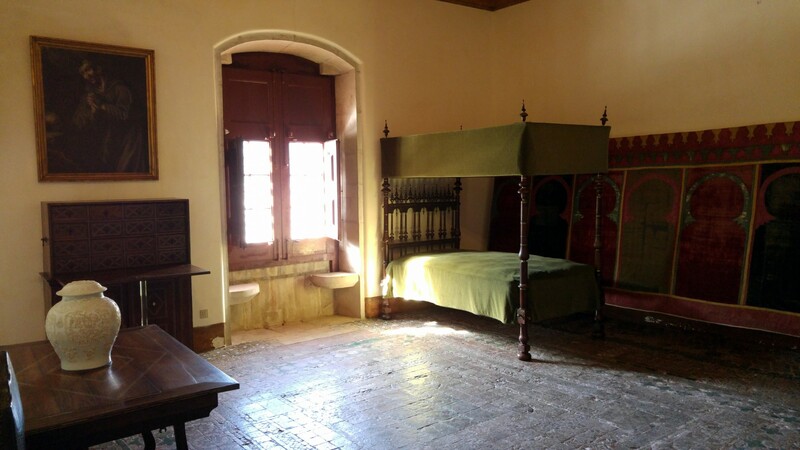 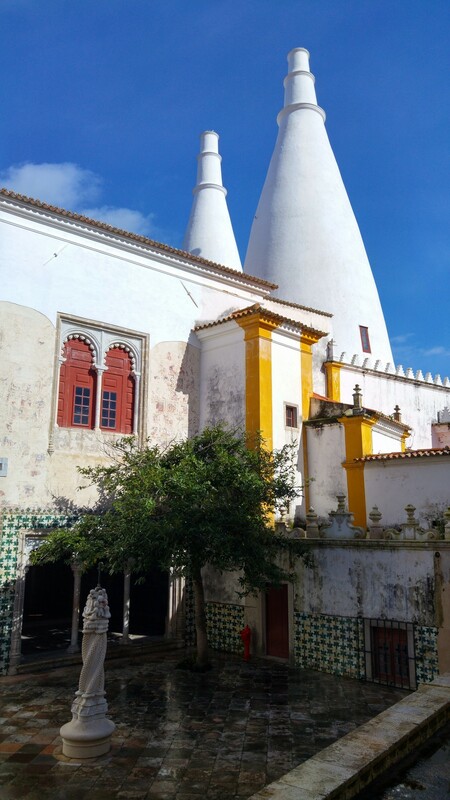 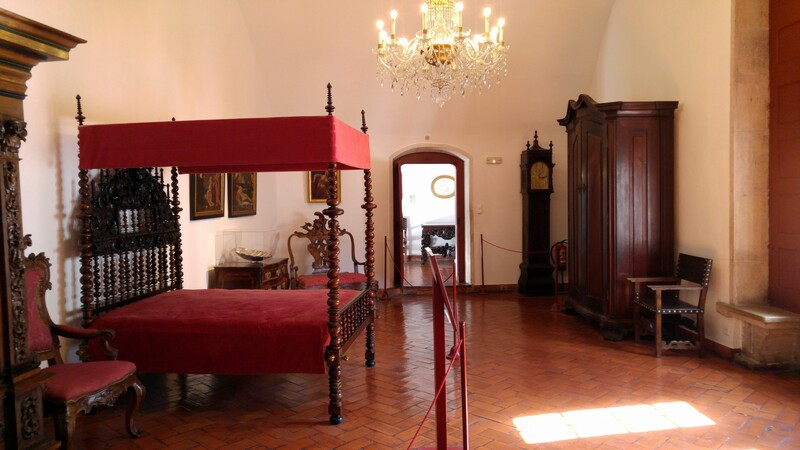 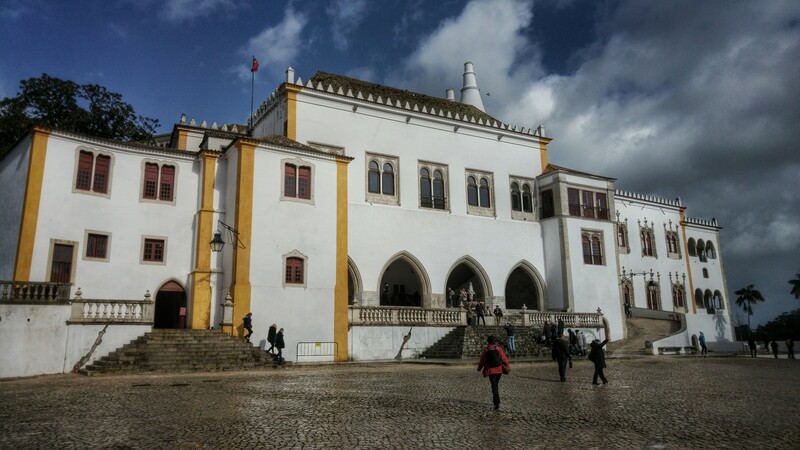 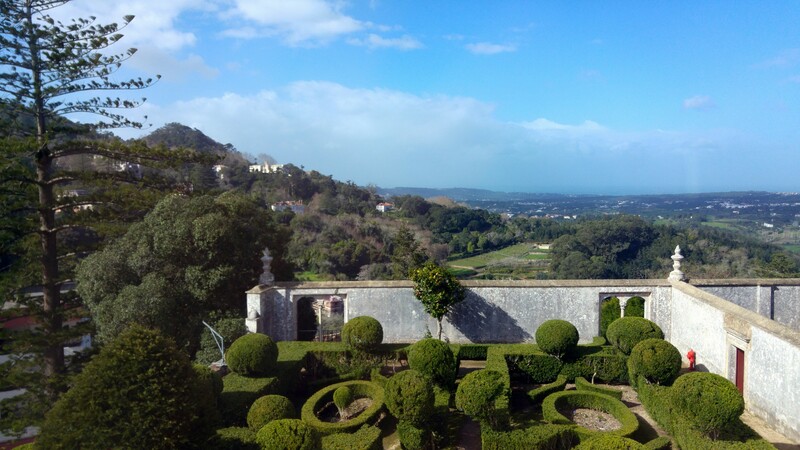 Probably the first attraction you’ll run into when heading into beautiful Sintra in Portugal is the Palace of Sintra. 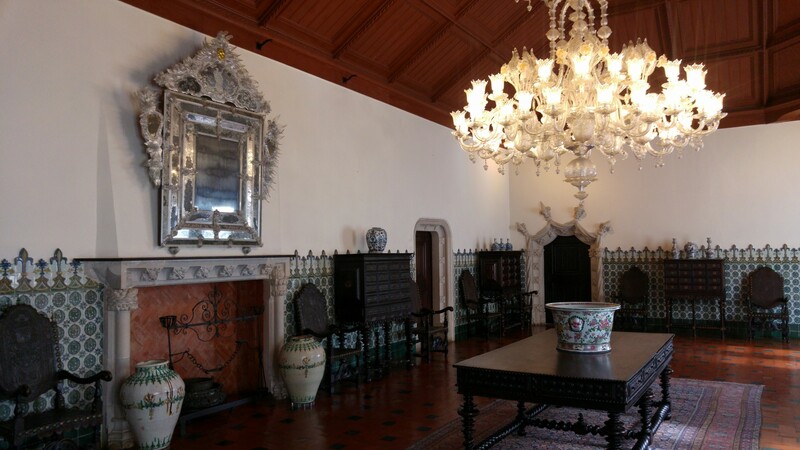 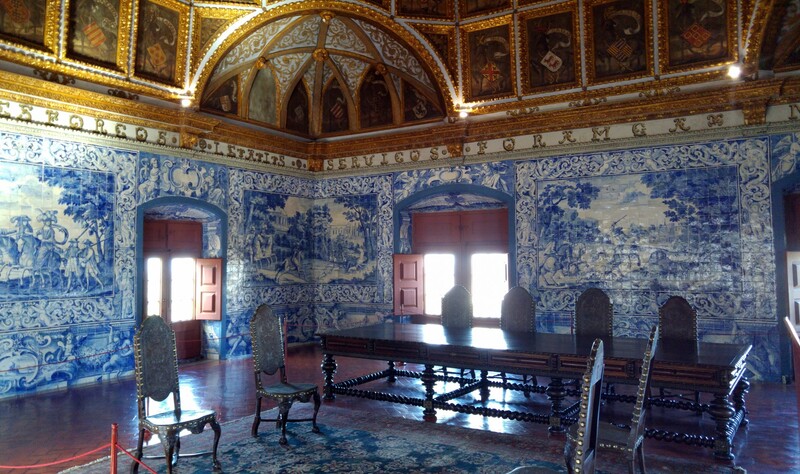 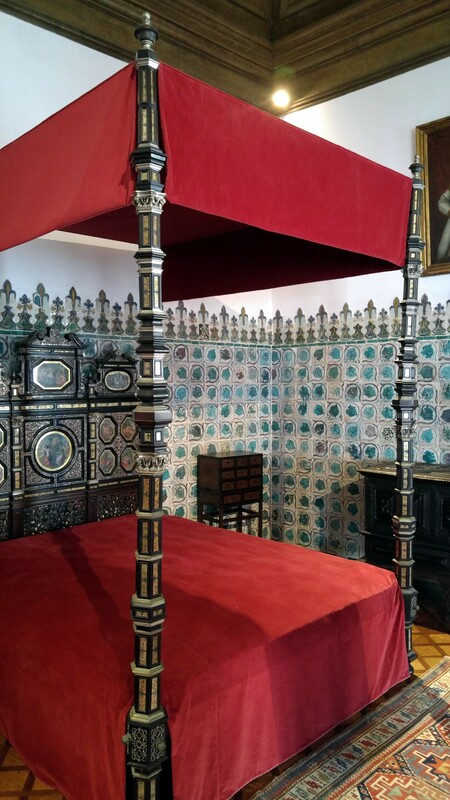 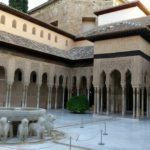 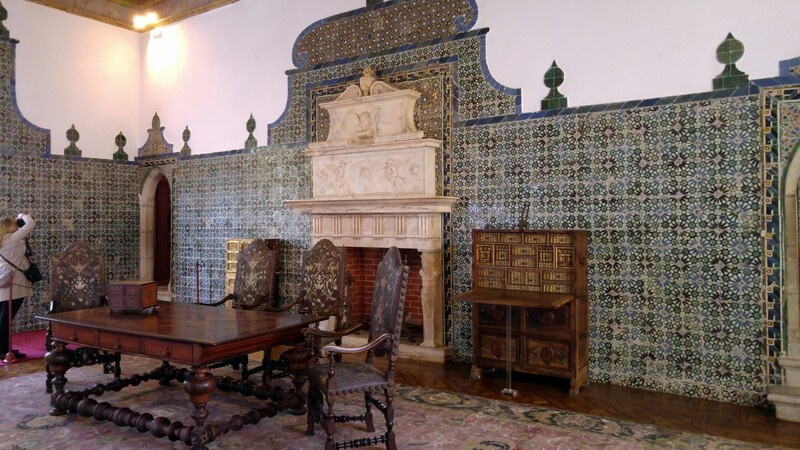 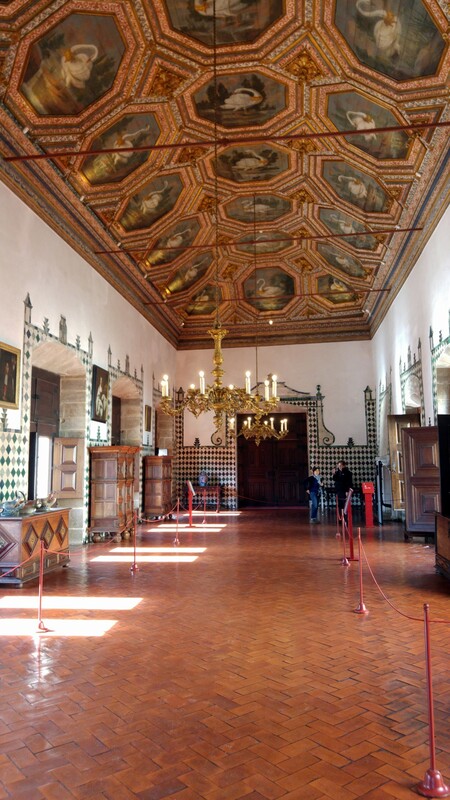 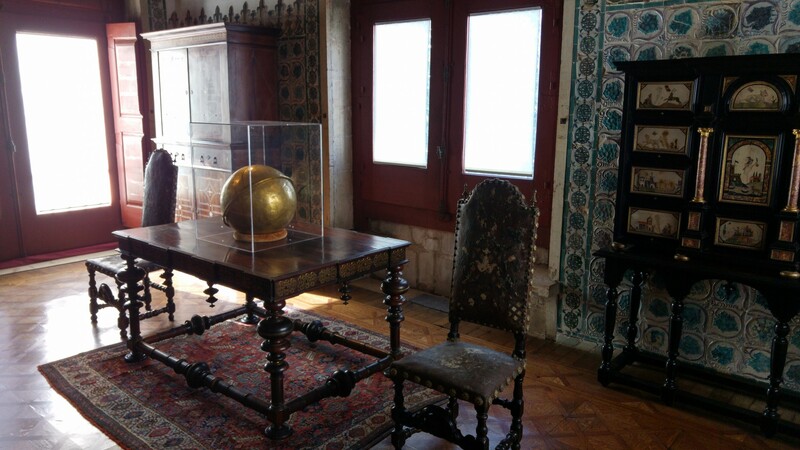 It is a 10th century UNESCO world heritage palace and one of the best preserved royal houses in Portugal highlighting some of the best in local architecture and decorations. 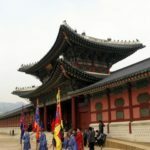 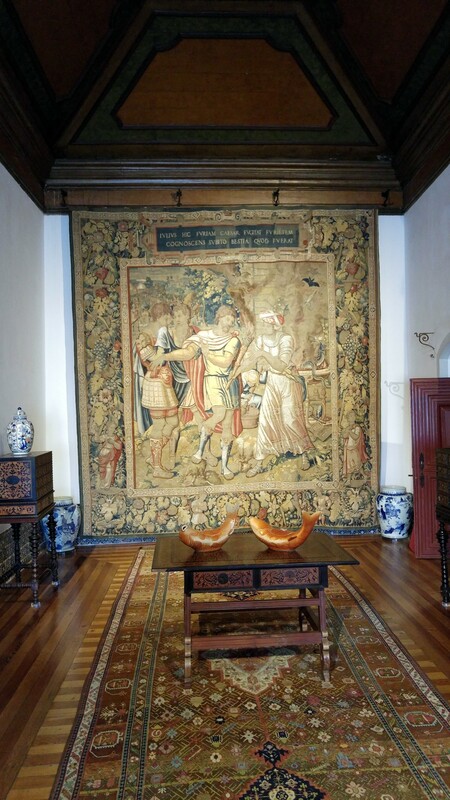 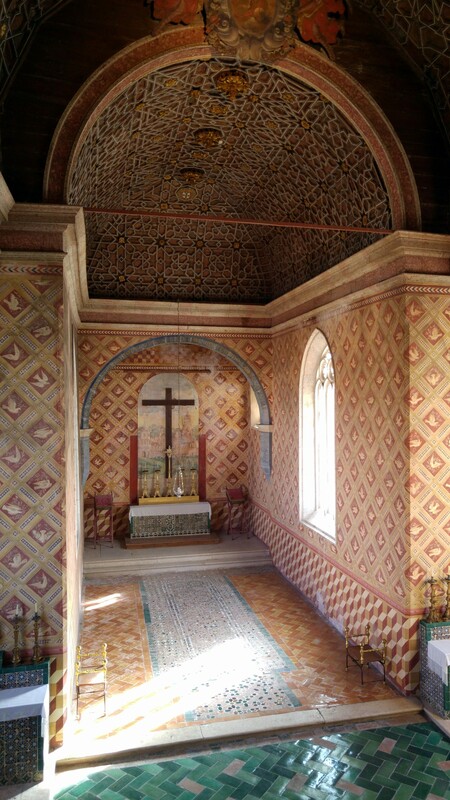 It has a vibrant history and therefore combines many different styles. 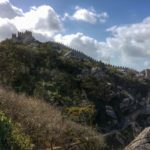 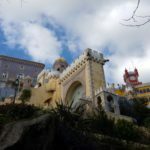 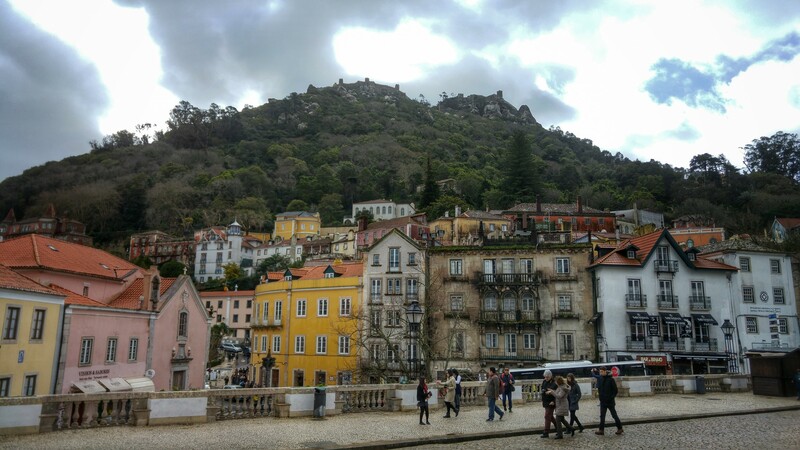 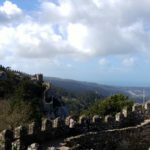 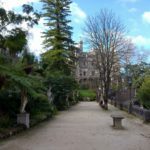 One of the highlights of Sintra, probably the first thing you’ll wanna do coming as it’s right next to the tourist information center and the lovely shopping dining alleys.